The Micro Tracker is the perfect device for monitoring the location of your car, motorbike, van or any other vehicle or asset. 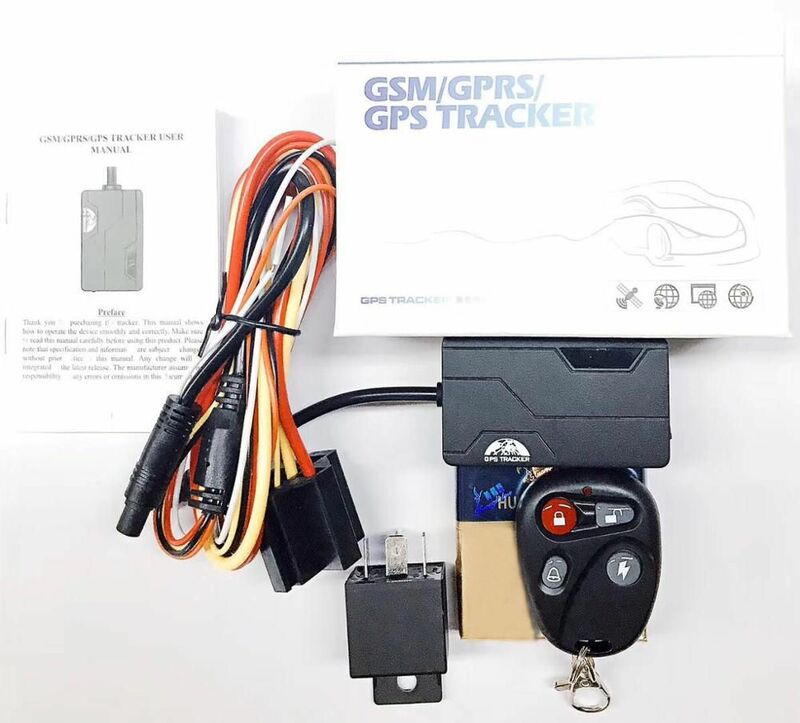 The tiny GPS311 Micro Tracker allows either a single vehicle or a large fleet to be tracked using our easy-to-use web based tracking platform and FREE iOS/Android App. It's small size and weather protection make it idea for protecting quad-bikes, motor-bikes and other small items of farm machinery. The GPS311 Micro Tracker allows both real time 24/7 web based tracking as well as on-demand SMS text message location reports. 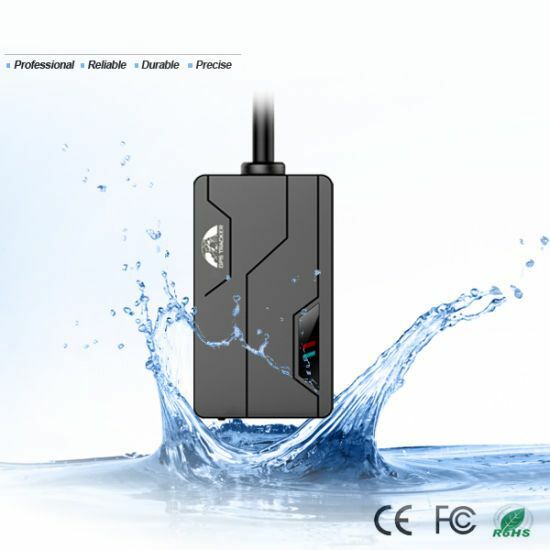 The device is extremely lightweight and fully waterproof making it ideal for discreet vehicle installation. 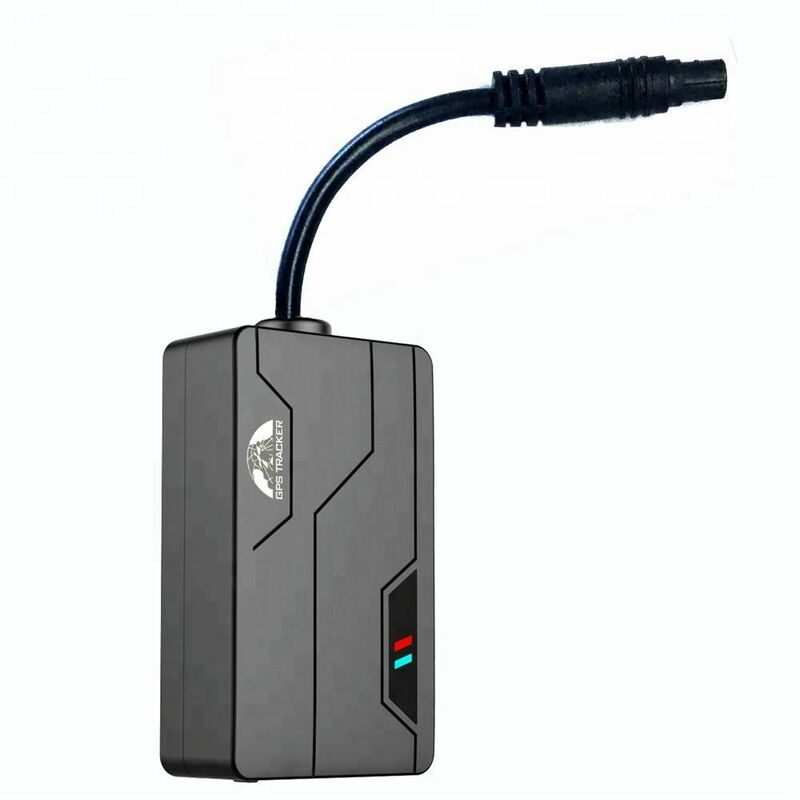 The Micro Tracker is supplied with a full hard wire kit including a remotely activated relay switch allowing the user to cut-off the engine by stopping the fuel supply thus bringing a stolen vehicle to a safe and steady stand still. A more simple 2-wire installation gives you the basic location-tracking functions. Also included is a handy remote control to arm/disarm the tracker. The tracker measures only 6cm x 3.5cm x 1.8cm and weighs just 50g making it the most discreet and compact tracker in our range. The tracker is also equipped with an integrated 3.7V 180mAh back-up battery to keep it going if the vehicle's battery lead is cut. With the iTrack Micro GPS Tracker in SMS tracking mode you can receive a text message to your phone with a full location report including a link to Google maps so you can see on a map where your asset is to within 5 metres. 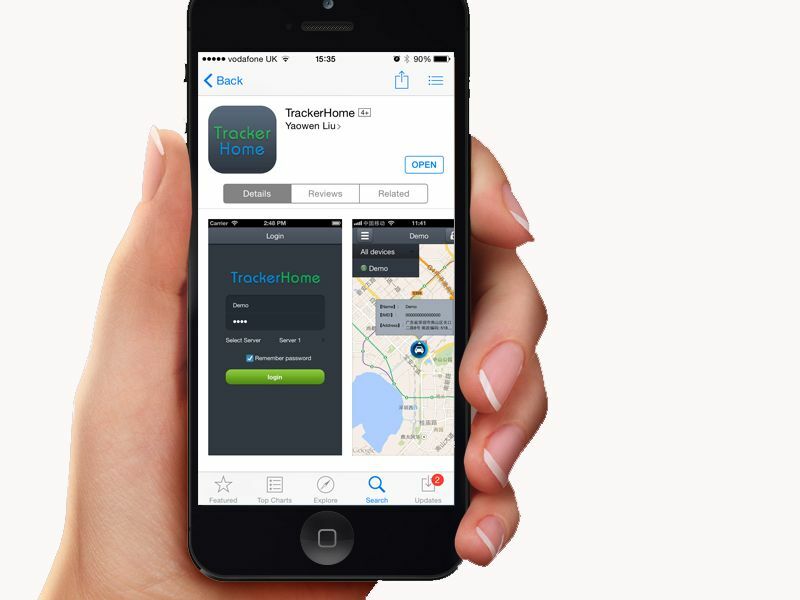 Simply call the tracker from your mobile phone, wait a few seconds and the device will send you a location report via SMS with a Google maps image showing exactly where the tracker is to within approximately 5 metres. Professional tracking has never been so simple and affordable. Simply top up the free O2 SIM card supplied with the tracker, create a user account on our user friendly tracking platform and you are good to go. No subscription, no commitments, no hidden fees. The only cost is the credit used by the SIM card which is typically less than £1 per month in real-time mode and 2p per location report in SMS mode.Use the FREE App to take full control of your asset from anywhere in the world.